First things first. This is probably the makeup for people who don’t like wearing makeup. Good day everyone! Today we’ll be reviewing a talc-free, mineral, and sheer pressed-powder from one of the fast rising local brands in the Philippines. Colourette Cosmetics. 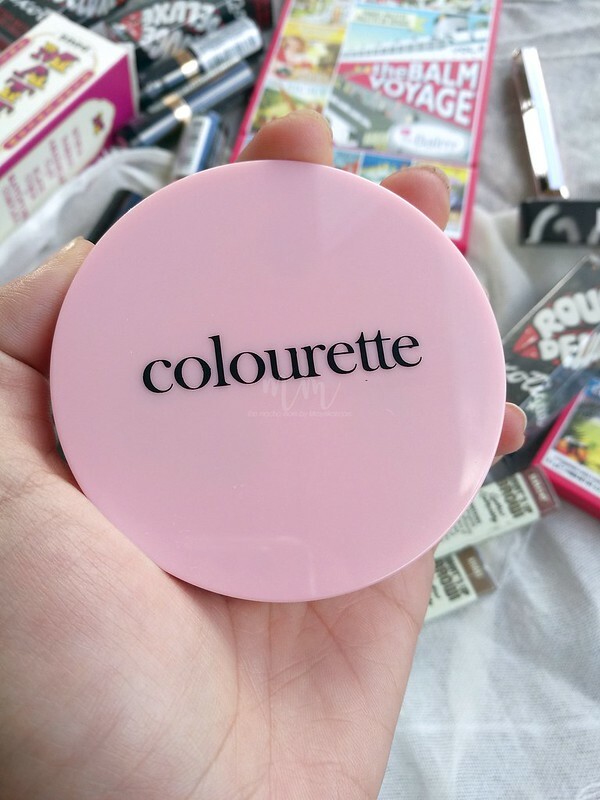 The Colourette Flexipowder. Is this a Yay! or a Nay? 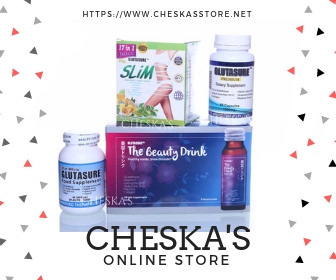 Find out now today and continue reading my detailed review below. 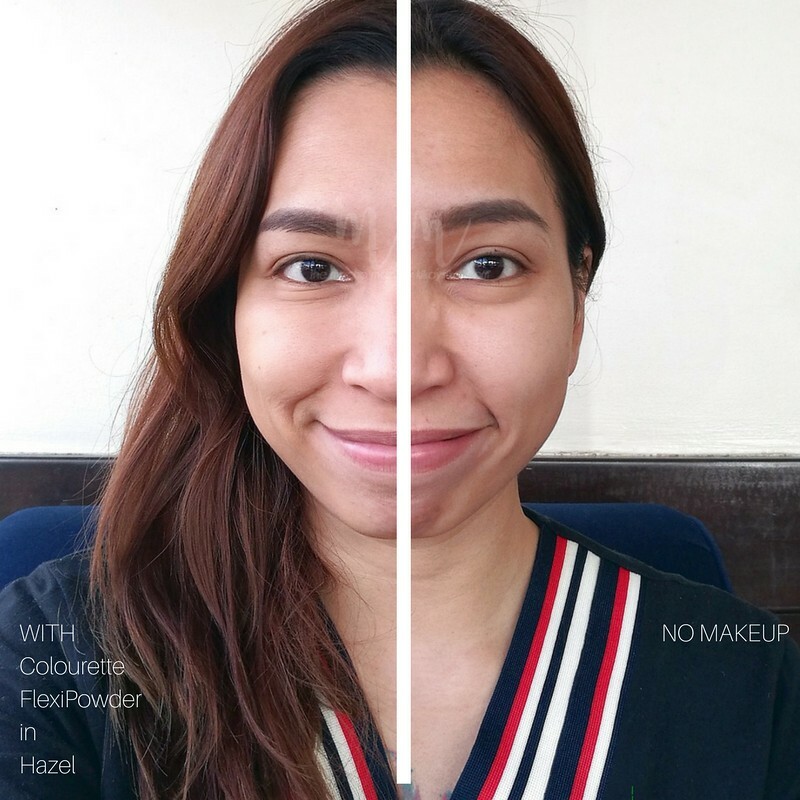 Say Buh-bye to unwanted oil an excess shine with Colourette Flexipowder! 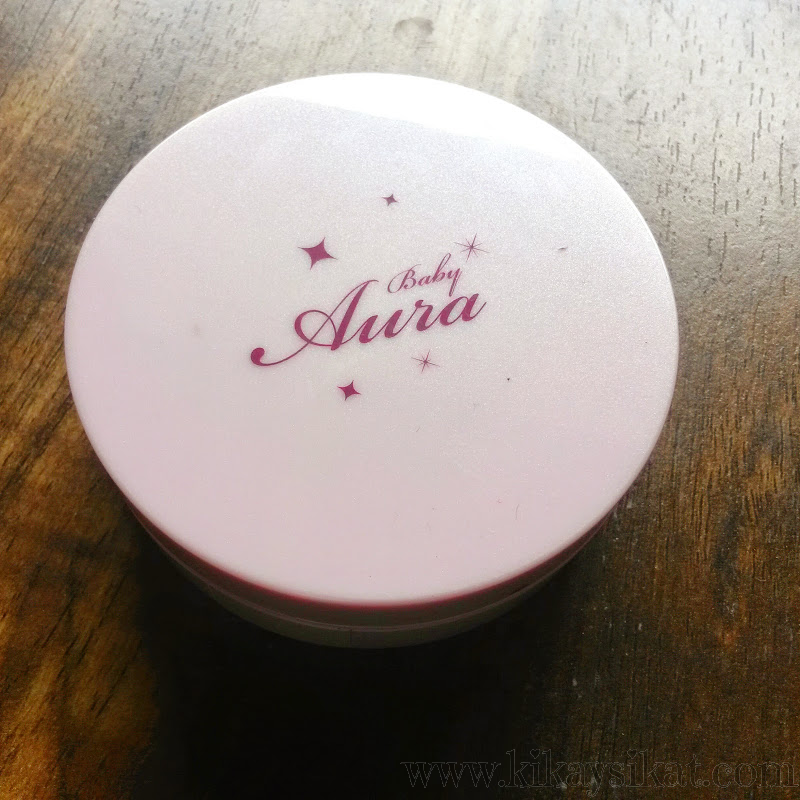 This compact mineral powder offers oil-absorbing, skin-like coverage which leaves face looking and feeling fresh. 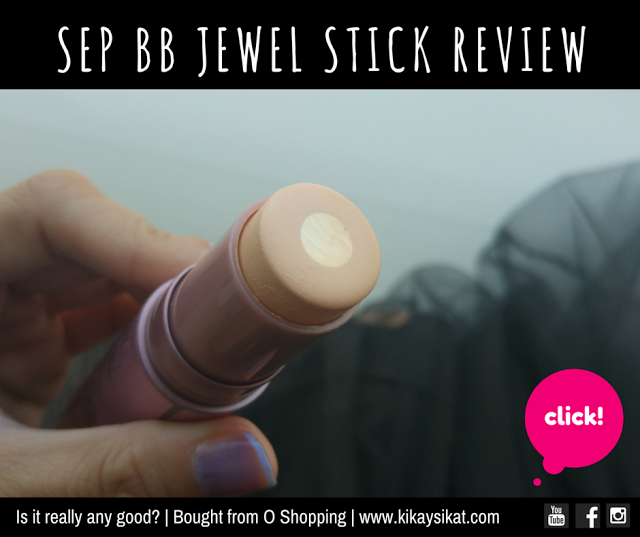 It comes in skin complementing shades that effortlessly fits and flatters your natural skin tone. 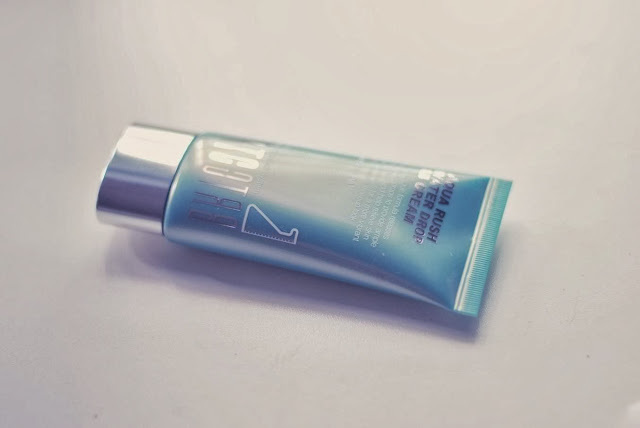 With its lightweight, and skin-loving formulation. 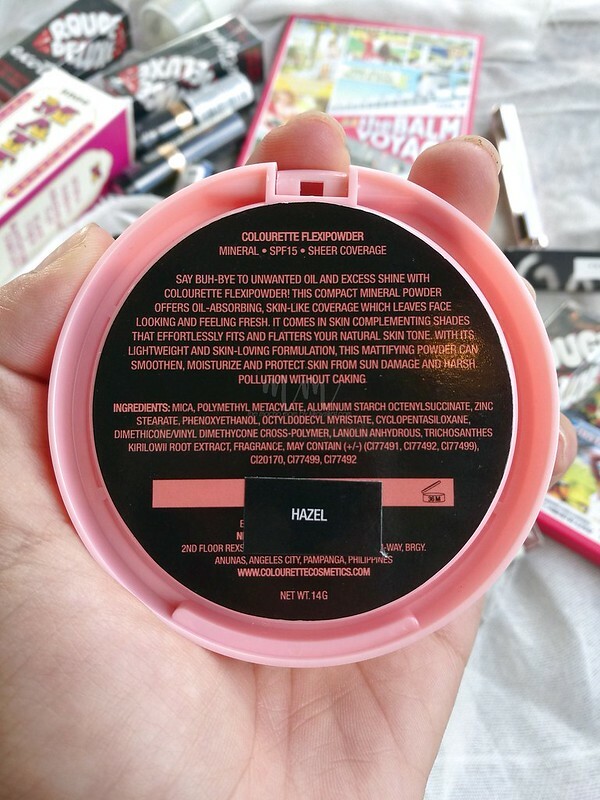 This mattifying powder can smoothen. moisturize, and protect skin from sun damage and harsh pollution without caking. You’d notice that Mica is the primary ingredient of the powder. Yes bbs this baby is talc-free. But here’s the big Q. Is talc in makeup bad for you? 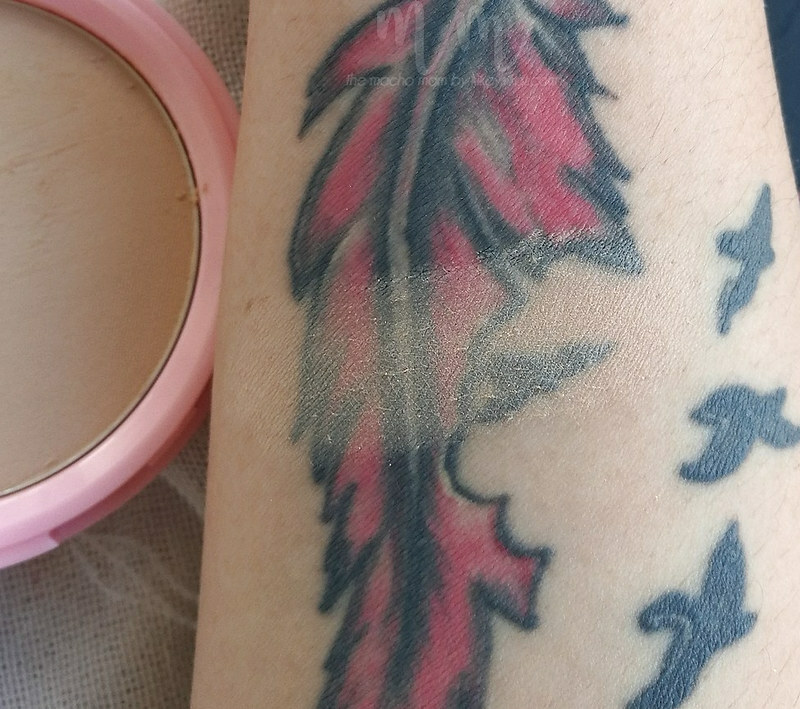 Colourette’s Flexipowder is SUPER SHEER. It’s light weight and doesn’t sit on top of skin. I notice that it blends on my face naturally, like second skin. It made me look polished but not entirely made up. This is probably the mica at work with its finer particles. You can see on my comparison photo above to see the difference. It’s subtle but it’s there. On a hot humid day while I was road-testing the powder, it also helped keep my skin from looking like an oil-slick. I used this 1 week straight and didn’t cause me to break out or anything. 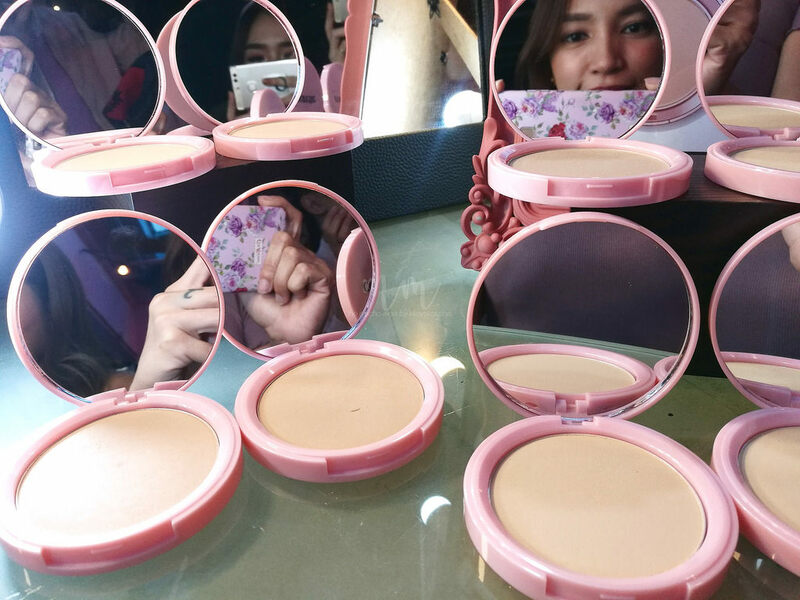 The huge compact has a lot of product (sulit!) and the big mirror is a bonus. I hate tiny mirrors! Hahaha! So is it a Yay! or a Nay?! YAY! 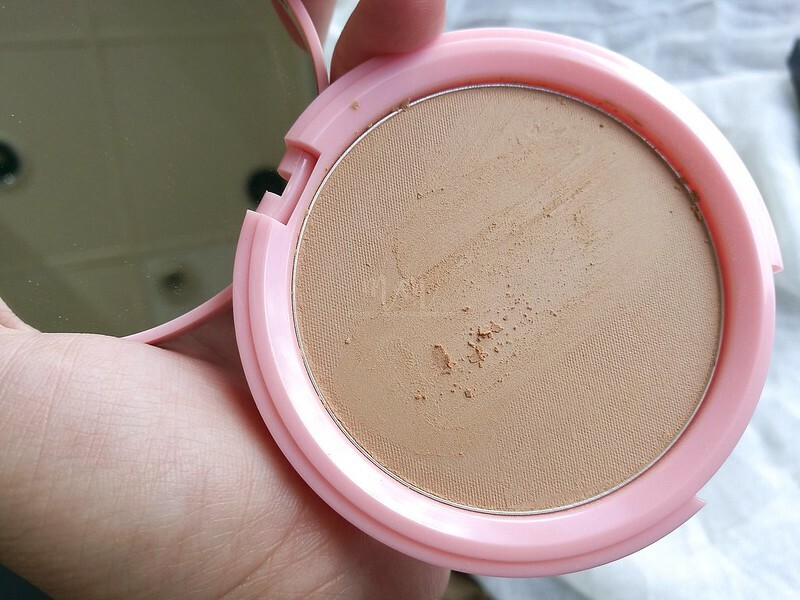 This is a great everyday powder you can wear to school or in the office when you just want to look polished. 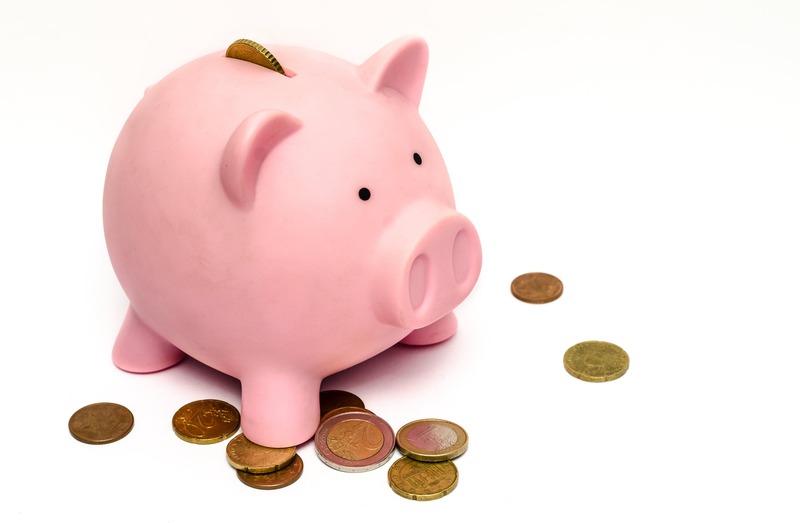 Tip: If you want heavier coverage. I suggest getting their Flexifoundation which has light to medium coverage.